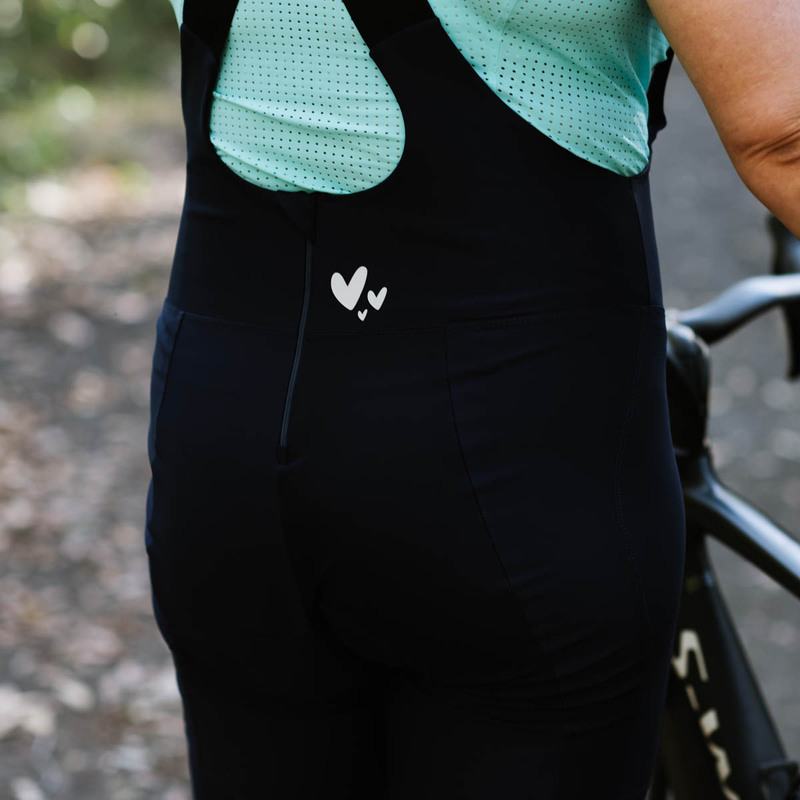 The Birds on Bikes range of cycling Bib Knicks are sweat absorbing, quick drying, plus cool and comfortable to wear due to their advanced technology yarn construction. 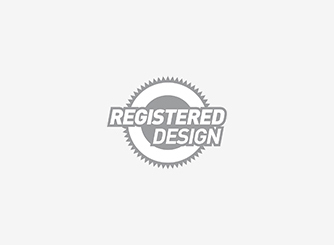 Birds on Bikes cycling Bib Knicks provide superior performance features that are perfect for the cyclist. 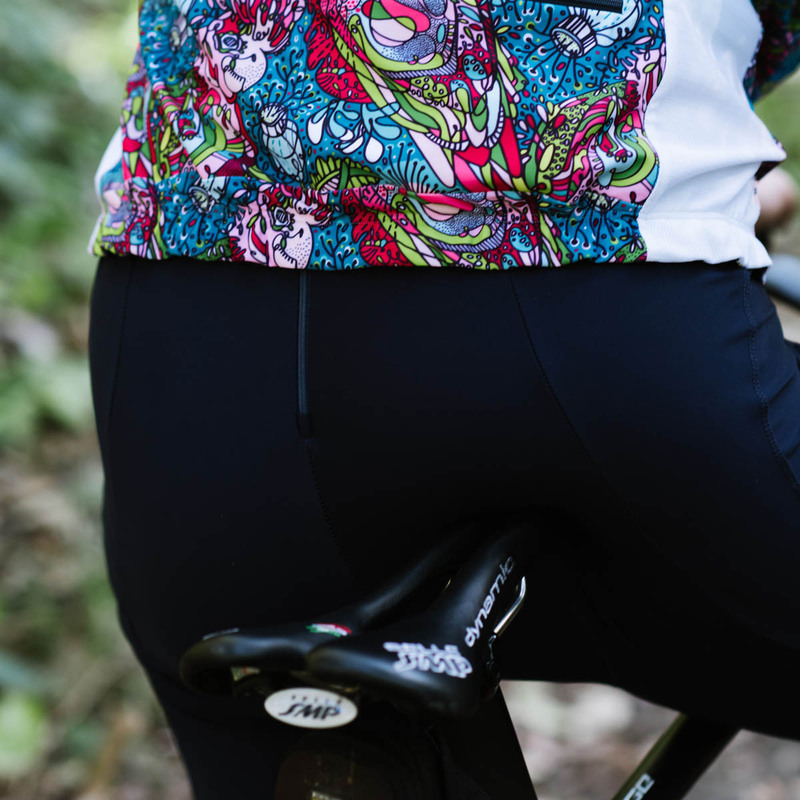 Designed especially for the female figure, the high waist and wide leg bands ensure comfort throughout your ride. 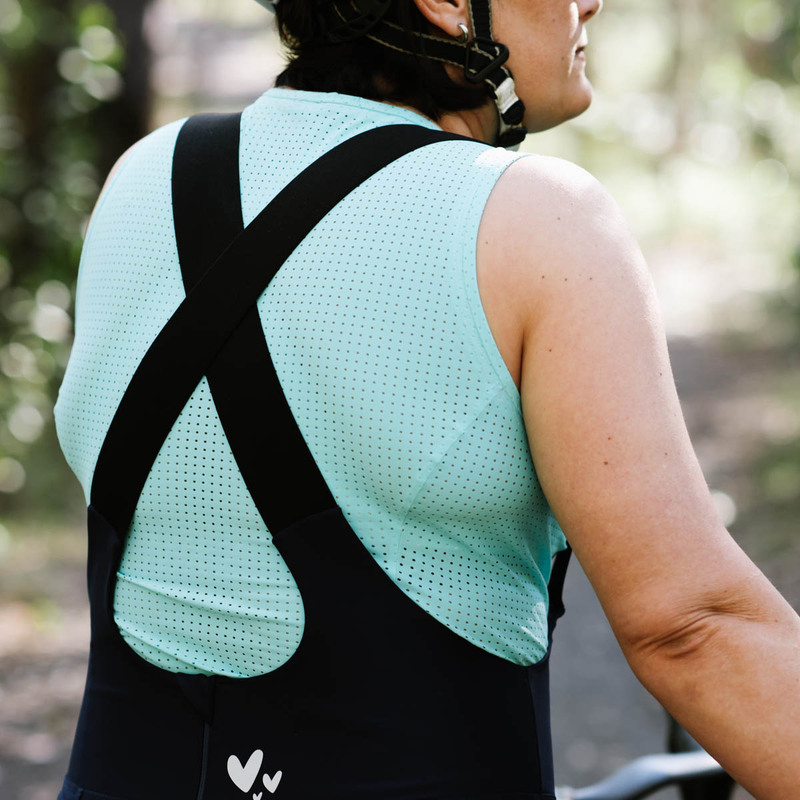 A back zip and elastic shoulder straps make the Bib Knicks easier to get on and off. 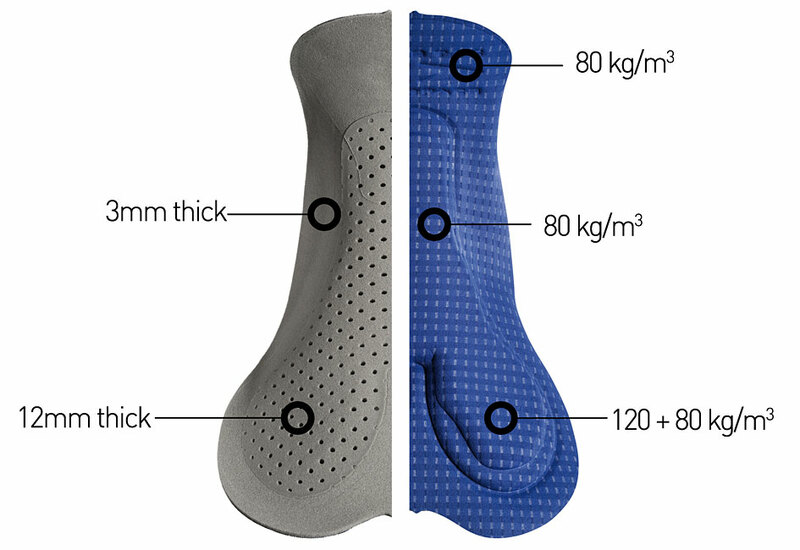 The HP version of the Liège women’s pad guarantees superior protection during long distance rides thanks to the very high density perineal and ischiatc foam inserts. 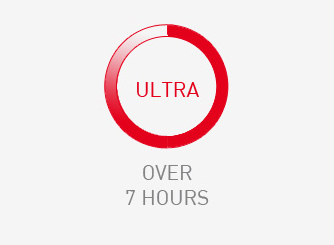 Liège is an addition to the Tour HP and Fiandre HP family. Compared to the other pads in this segment its foam inserts are shaped to be very minimalist and the top layer of the pad that comes in contact with the rider is entirely smooth. 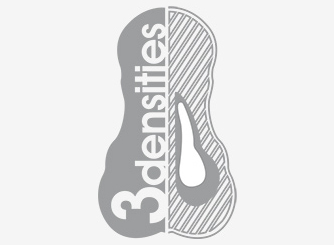 The perineal area is designed to deliver great fit and stability in saddle. 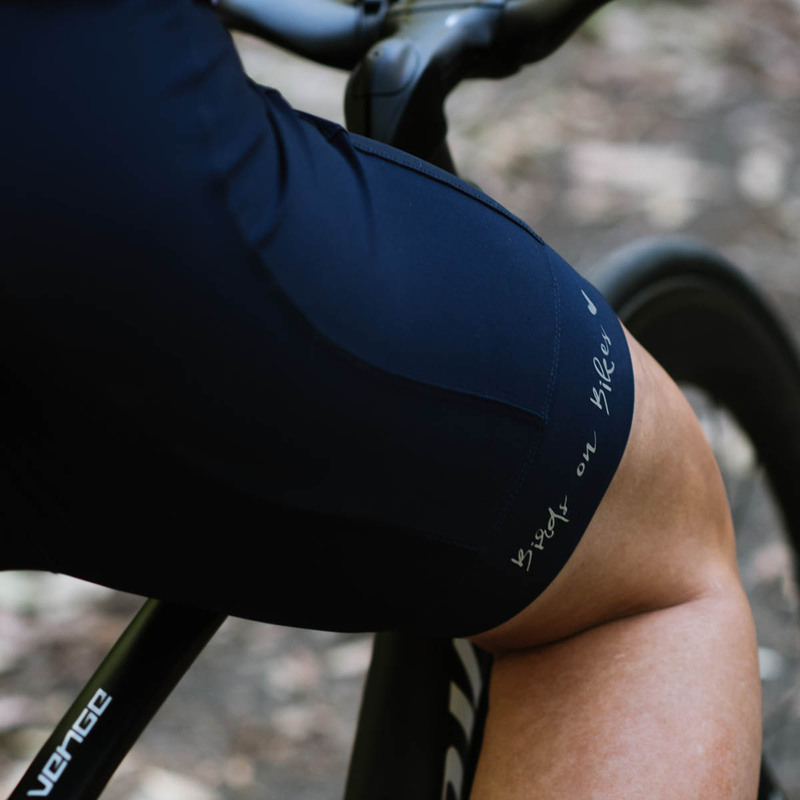 The pelvic track, which traces where the pelvic bones matches the saddle during the pedal stroke, is particularly anatomic in support of this area. The perfect combination of perforated foams and different densities assures extra breathability and freedom of movement.